Route 18 to N Jefferson Street, home on right. 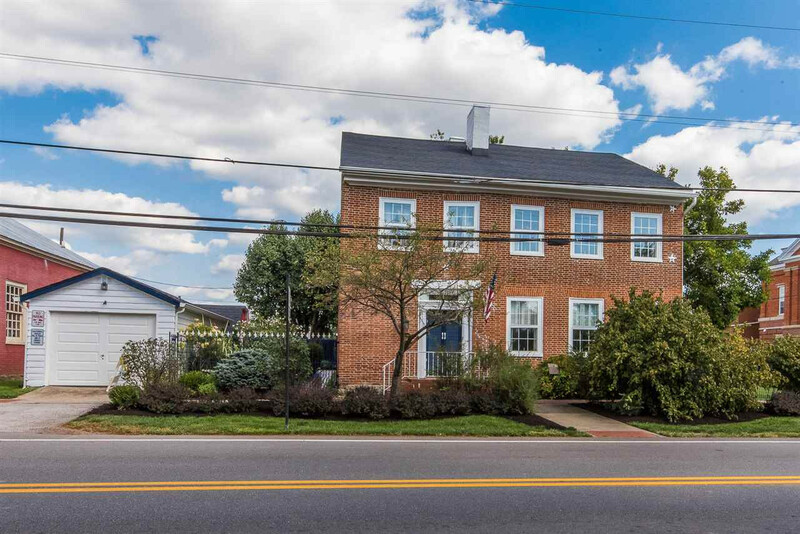 STUNNING, Historical home on National Register! 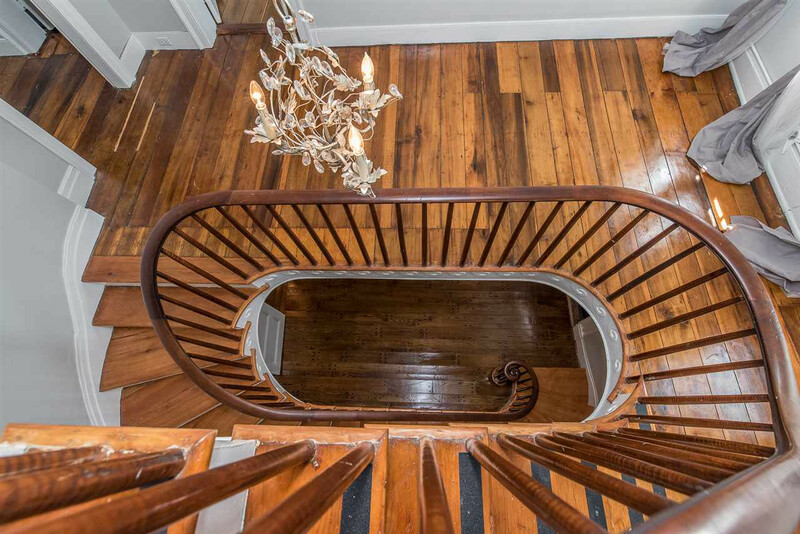 19th Century Federalist, spiral staircase, hardwood floors, fenced courtyard, well-maintained home, can be private residence, business or combination of both. 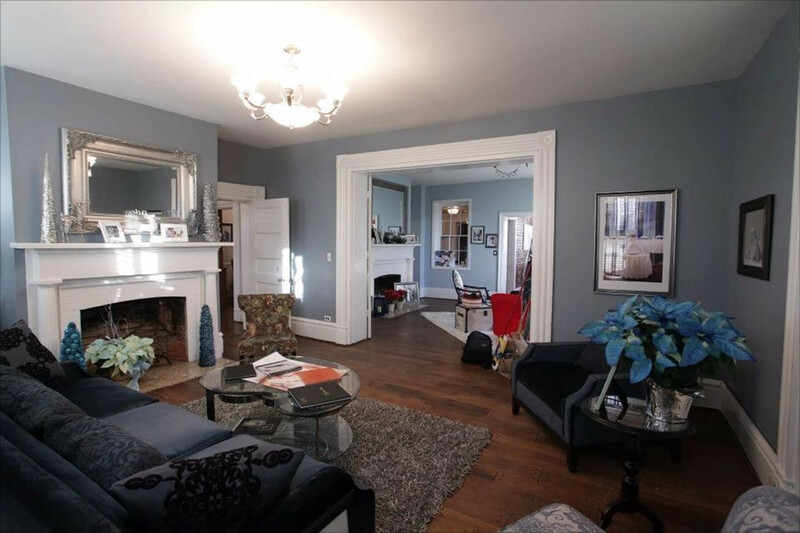 4 bedroom, 2 bath, master suite on third floor with exquisite historical detail in every room! Don't miss out on this unique, one of a kind property with endless opportunity! This listing courtesy of, Pivot Realty Group .